We are no strangers to the world of mobile dog grooming. 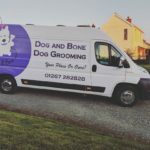 You may see our mobile dog grooming vans out and about through most of South West Wales. We use this method as an alternative to the static salon, for those with busy lives or no transport. Our van contains the same facilities as a proper salon. 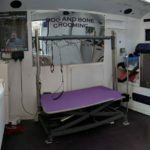 A large bath, electric rising table and suitable dog grooming equipment. This means customers can experience the same standard of service on your doorstep. Larger Breeds such as St Bernards, are not a problem, and we cater for most dog breeds. All we ask is for level safe parking, and to be close enough to run a power lead to your property. Our water is free running and fresh for each dog, not recirculated. Where no appropriate drainage is available, we carry waste containers. We also carry a ramp to allow easy access into the salon for larger or elderly dogs. As in our static salon, well behaved humans are welcome to watch. We do sometimes suggest that this isn’t suitable if it upsets your dog. Mobile Dog Grooming is not a cheaper alternative. As in the salon, time taken depends on each individual dog. We take this into account when planning appointments. 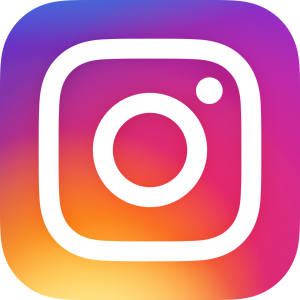 You may have a wait for an initial appointment, as we allow our regular customers to re-book at the time of attendance. We also allow block booking for regular appointments. 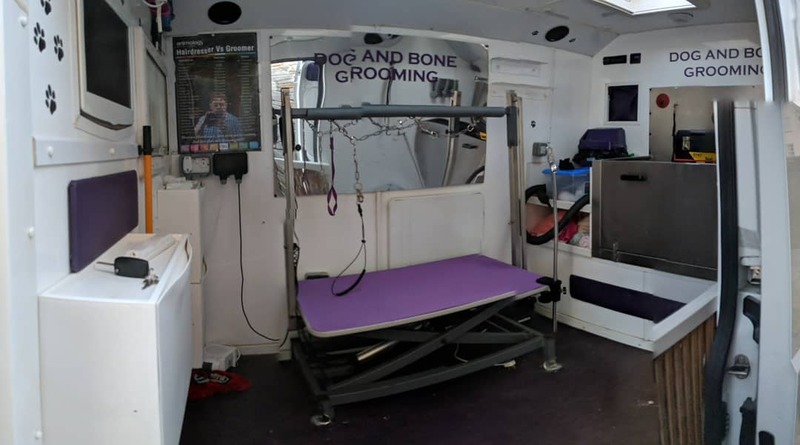 The price difference for the mobile dog grooming unit to visit you will depend on your location. 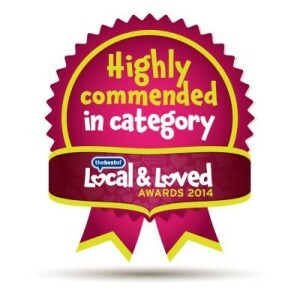 Some customers book with neighbours or friends at the same location and share this. If you would like any further information, please contact us using the email link or by phone on 01267 282828. 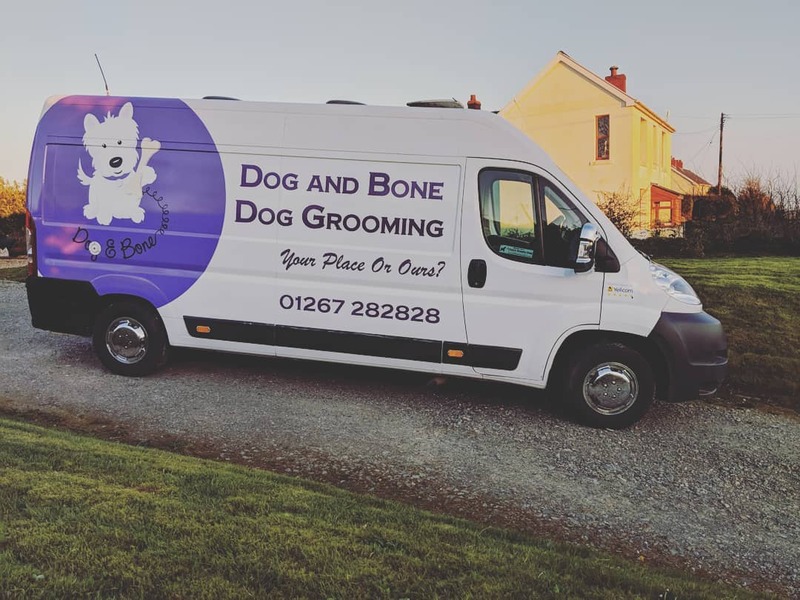 Please leave a message, when in the mobile dog grooming salon, it may not be safe for us to answer the phone.